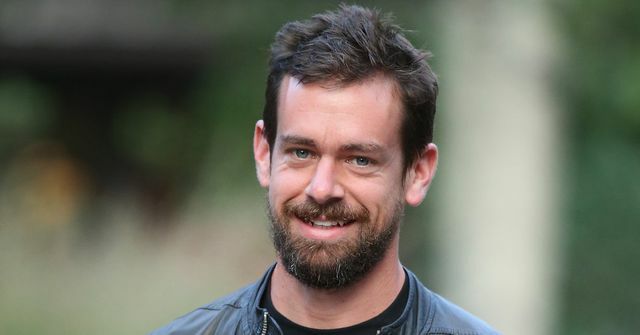 Square filed to IPO this week, but the press focused less on Squares opaque performance and more on the ability of it's co-founder, Jack Dorsey (who owns 26% of Square) to focus on this or his new role as interim CEO of Twitter? Investors have pumped hundreds of millions of dollars into Square, valuing the San Francisco-based company at $6 billion and fueling speculation about whether it would go public. A public stock offering, which could occur as early as this year, would give Square the additional capital it needs to build out its initiatives, according to the person briefed on the situation, who spoke on the condition of anonymity. It is unclear whether Square is profitable and what its revenue is. The company has at times encountered bumps with products that have failed, such as Square Wallet.